Mrs. Brubaker has a BS degree in Elementary Education (K-8) with a concentration in mathematics. She achieved her pre-primary American Montessori Society certification through extensive training and has over 20 years of experience in various Montessori environments. Melissa is mom to 3 boys, all of whom attended Montessori schools. Mrs. Sever has a BS degree in Individual and Family Studies and Early Childhood Education with a focus in Child Development and Child Care Administration. She also achieved her MACTE Accredited Primary Montessori Certification through The Center for Guided Montessori Studies. She has over 20 years of experience both as a teacher and administrator. Amy is the mother of three boys who are all former students of Around the Sun! The support staff at Around the Sun Montessori consists of a team of parents whose children are current or former students. 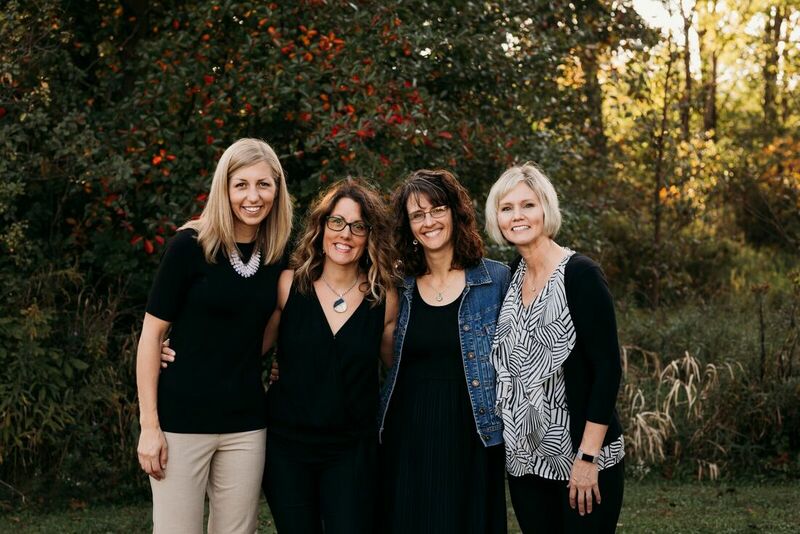 Our internal community is a collaborative and cohesive team who share a passion for the Montessori Philosophy.